It’s 1883, and newspapers are flying off the shelves in Calcutta, Edinburgh and London. Mary Pigot, lady superintendent of the Scottish Female Mission in Calcutta, has been charged by The Reverend William Hastie with mismanagement and immorality, and she’s fighting back. 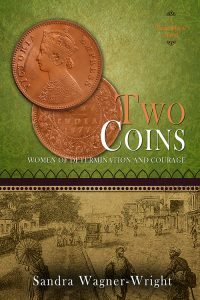 Based on actual events, Two Coins takes readers into Justice William Norris’ steamy courtroom in the middle of monsoon season. The scandal engulfs the entire missionary community, destroying almost everyone involved. Will Mary prevail? “Cleanly written, subtle in the treatment of intimacies, with excellent sensorial immediacy, Rama’s Labyrinth is a weekend’s engaging pursuit.” Five Stars. — David Lloyd Sutton, San Francisco Book Review. 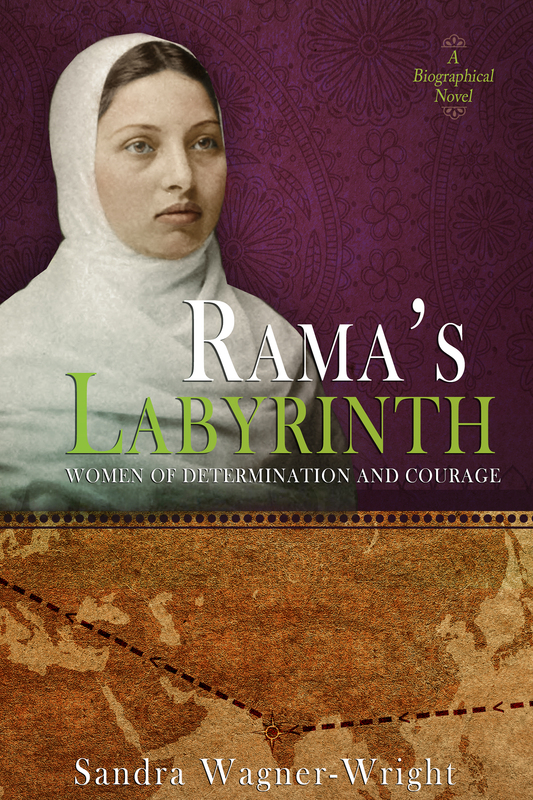 Rama’s Labyrinth takes the reader across India during the last decades of the British Raj. From a girlhood among Hindu shrines to widowhood and Christian conversion, Rama seeks her destiny. Rama’s Labyrinth traces the life of Pandita Ramabai, a social reformer who dedicated to improving the lives of women and girls. Curious about scenes that didn’t make into Rama’s Labyrinth? Sign up for my newsletter. 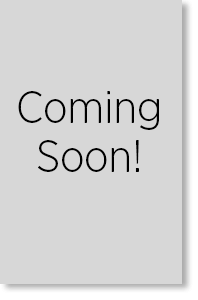 It comes out weekly with information on the week’s blog and upcoming events. Plus you’ll receive a free copy of Out-takes from Rama’s Labyrinth. The case was the biggest scandal ever to hit the pages of Calcutta newspapers. 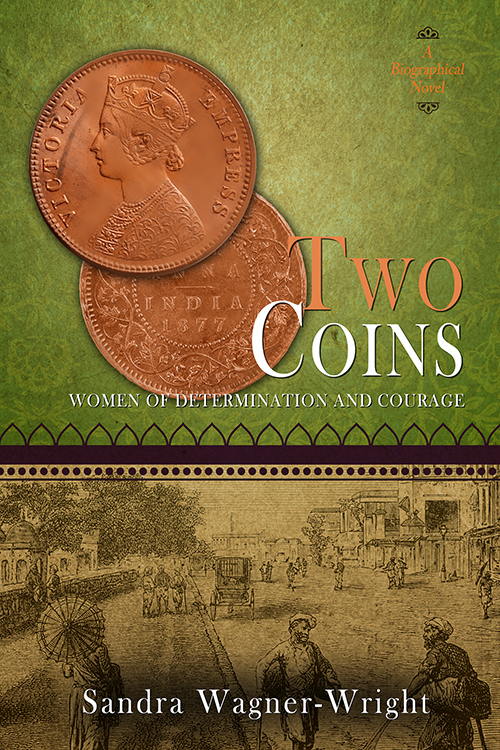 Mary Pigot, well known and respected among Indians and Scottish missionaries, suddenly found herself the object of false accusations. Was she in the habit of beating the orphans until they bled? Did she deprive them of adequate clothing for the cold weather? Was her orphanage really a brothel? Was she involved in two simultaneous affairs with married men? Reverend William Hastie said the charges were true. That the unmarried spinster consistently violated every social propriety and he could prove it. Three novellas stories of graft and corruption in Twentieth Century Seattle. In 1910, Seattle folks couldn’t decide whether to close down saloons, gambling, and prostitution or let the town run wide open. Newly elected mayor Hiram Gill compromised with a Restricted District under the supervision of his police chief, Charles Wappenstein. When the chief went to trial for graft, he said he was innocent. Gill testified he knew nothing about the chief’s misadventures. Who was honest and who was the liar? Independent businesswoman Nellie Curtis moved to Seattle in 1931, because the city tolerated discreet vice. In 1942 Nellie opened the LaSalle Hotel, a place friends were “made easily.” Asked why hotel guests left so quickly, Nellie replied, “I never asked any personal questions of the guests.” If you don’t know, you can’t lie. In 1951 Nelson Durham, son of Seattle’s highest ranking female police officer, sponsored Bunny Scott’s house of prostitution. When his investment became public, Durham said he couldn’t remember anything. Was he telling the truth?